Adam Robitel Archives - Horror News Network - The Horror News You Need! 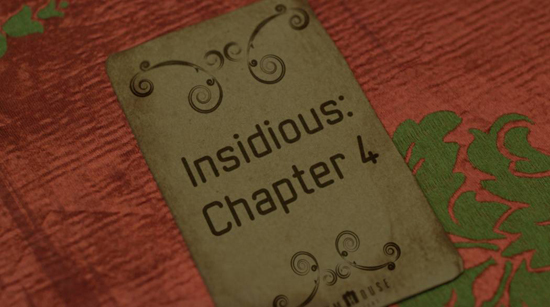 Blumhouse has confirmed Insidious: Chapter 4 today, with the release of a new video. Premiering October 20, 2017, fan favorite Lin Shaye will be returning to reprise her role as Elise Rainer. 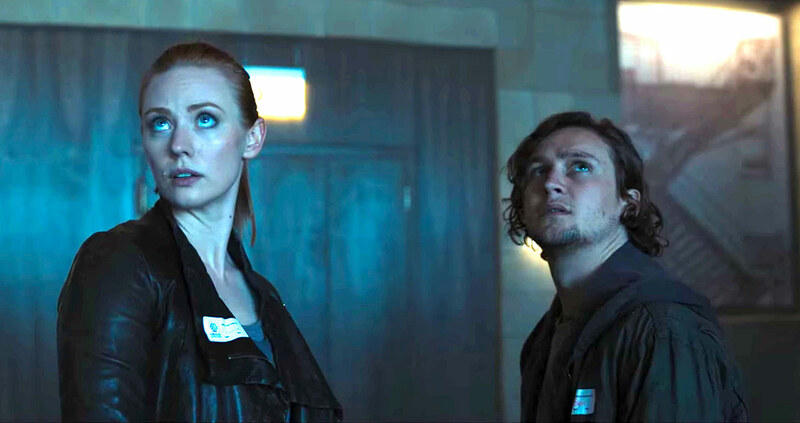 Co-creator of the series Leigh Whannell is writing the script. Jason Blum, Oren Peli and co-creator James Wan are producing. Adam Robitel (The Taking of Deborah Logan) is directing. Executive producers include Steven Schneider (Paranormal Activity), Brian Kavanaugh-Jones and Charles Layton. http://www.horrornewsnetwork.net/wp-content/uploads/2016/05/HNN-logo.jpg 0 0 Lynn Sorel http://www.horrornewsnetwork.net/wp-content/uploads/2016/05/HNN-logo.jpg Lynn Sorel2016-05-16 19:04:122016-05-16 19:04:12INSIDIOUS: CHAPTER 4 Confirmed!